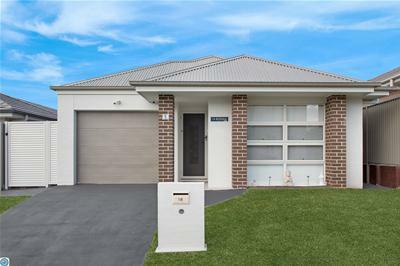 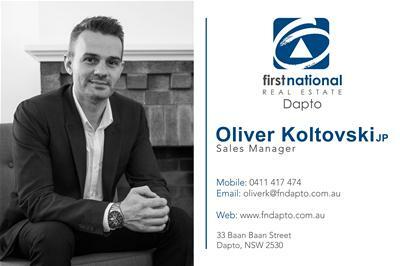 Oliver Koltovski of First National Real Estate Dapto proudly offers to the market a great opportunity to purchase a two year young McDonald Jones home built under our beautiful Illawarra escapement in Lynden View. 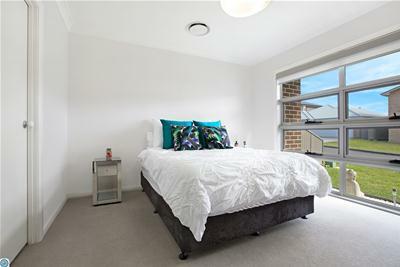 With three great size bedrooms all with built in wardrobes, master with walk in robe, two bathrooms (master with ensuite), quality fixtures and flooring throughout. 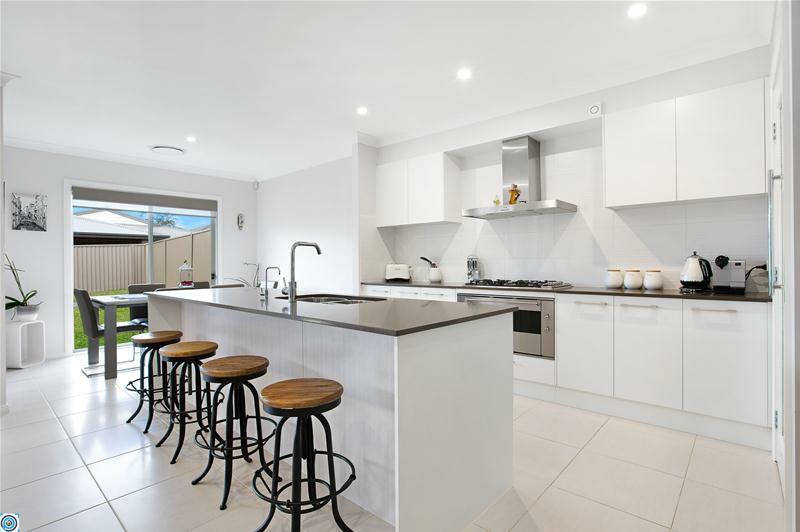 The property features open plan living, dining and kitchen that flows to a covered entertaining area and level back yard with escarpment views. 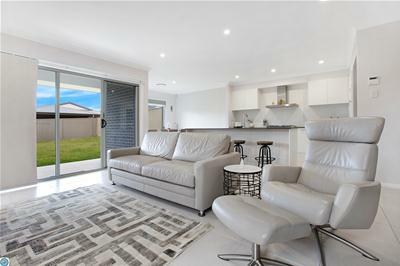 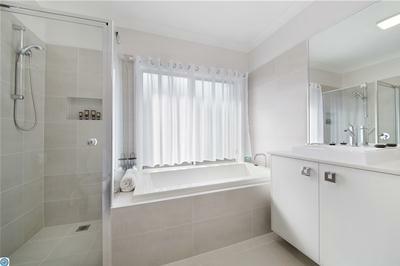 Close proximity to Dapto Mall, cafes and restaurants, schools and shops and only a short drive to Shellharbour and Wollongong. 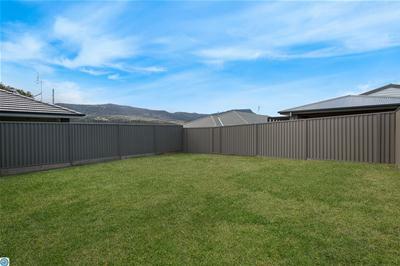 Located across from this estate is a up and coming new neighbourhood where ammenities including shops, day care centre, sporting fields and more are to be constructed.